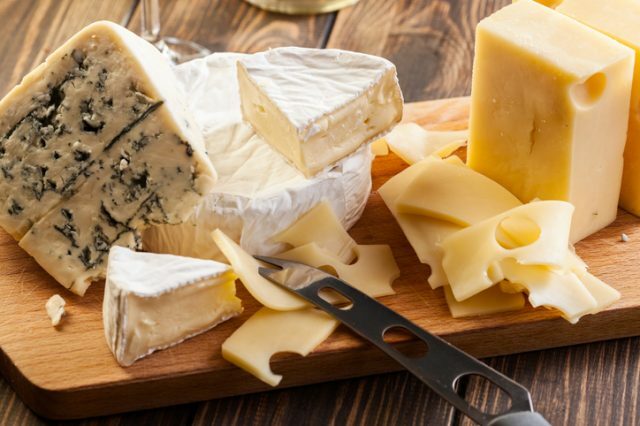 Consumers could soon be looking at cheese in a new light. Switzerland has played host to a ground-breaking study which goes beyond the usual factors of appearance, taste, and smell. The title is simple but surreal: Cheese in Surround Sound. 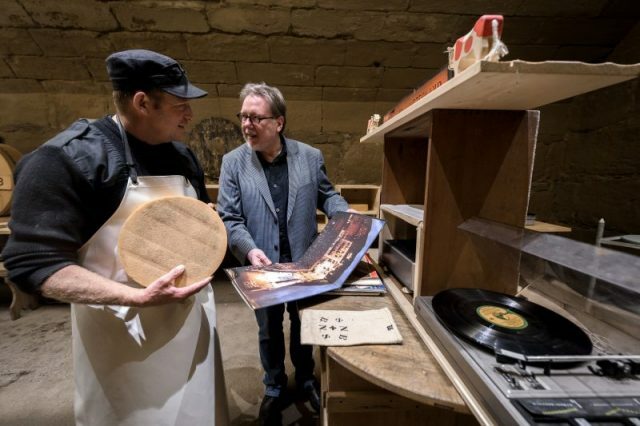 Experts describe it in their press release as “a culinary art experiment,” seeking to establish a credible link between cheese and music. 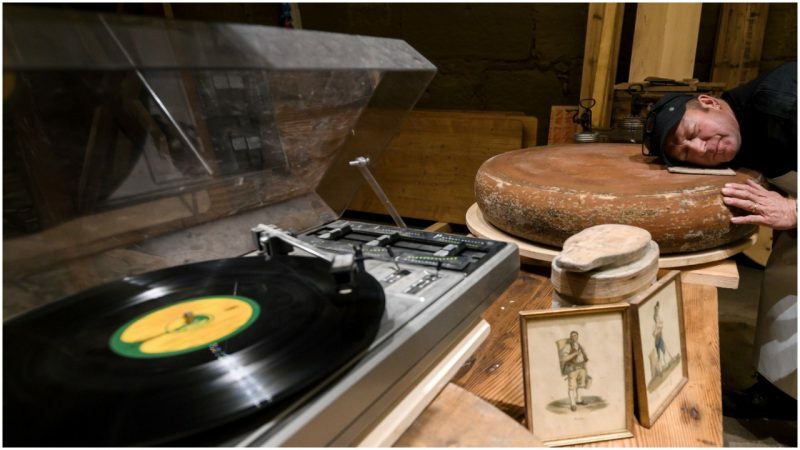 Beat Wampfler wanted to find the answer to a simple question – can music improve the flavor of cheese? The man who triggered this unique investigation is Beat Wampfler, a name that wouldn’t sound out of place in the Rock ‘n Roll Hall of Fame. Wampfler is, in fact, a veterinarian and part-time cheese maker. 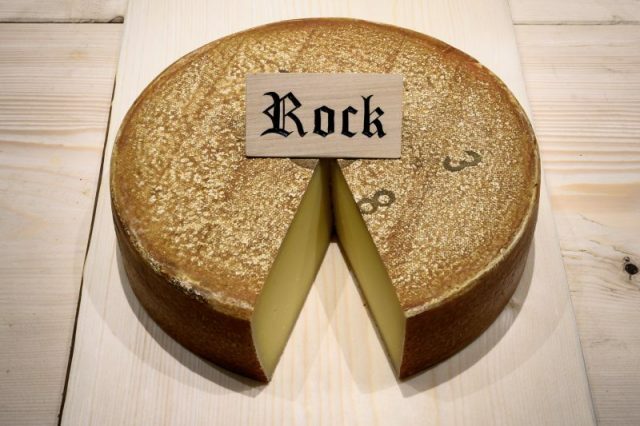 The study took place at Bern University of the Arts and used sonochemistry to explore the effects of different types of music on maturing cheese wheels. Sonochemistry “looks at the influences of sound waves, the effect of sound on solid bodies” according to Michael Harenberg, director of the university’s music program, quoted by Smithsonian.com. 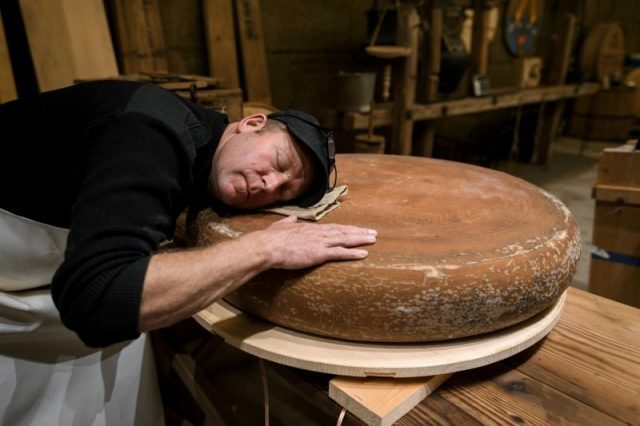 Harenberg and his students partnered with Wampfler and the Käsehaus K3 cheese shop in Burgdorf as part of an annual cultural initiative. A little persuading was required from the cheese maker’s end but things soon ran smoother than Emmental. No wonder this was the cheese selected for the project. 9 wheels — each weighing 22 pounds — were left in separate crates to mature, with some of the greatest names in music playing by way of company. Led Zeppelin, Mozart and A Tribe Called Quest amongst others aided the “complex dance between milk and bacteria” over a period of six and a half months. 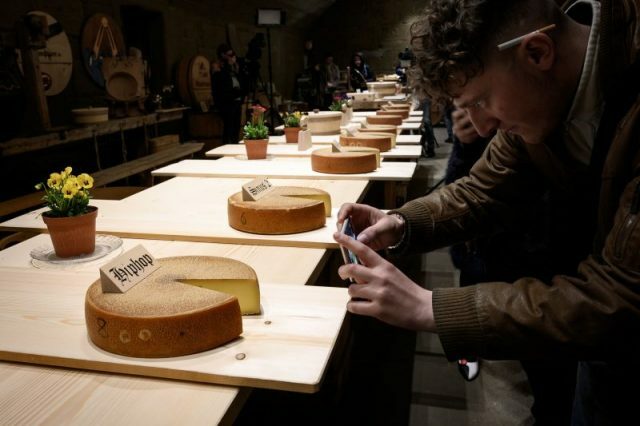 Following this, the cheeses were looked at by food technologists from the Zurich University of Applied Sciences (ZHAW) and then tasted by what the press release proudly bills as “a star-studded panel of judges, featuring artists, chefs and politicians”. Perhaps the strangest part of the story is that the experiment has produced compelling evidence. The verdict was especially strong with regards the cheese exposed to hip hop. ZHAW concluded that this example “displayed a discernibly stronger smell and stronger, fruitier taste than the other test samples.” One taste tester, chef Benjamin Luzuy, favored the Mozart-infused cheese but the hip hop has become the model for milk-based manipulation going forward. Whether this is a genuine discovery, or if the altered flavor is merely in the person’s mind, remains to be seen. Further examinations are to be made via biomedical tests. Contradicting that old saying, the proof of the pudding (or at least the cheesecake) may not be in the eating. Not that Wampfler is losing his fromage-oriented faith. “Here comes the science part,” has never sounded weirder. It’s hoped the new findings will attract the cream of the culinary and scientific communities. If it doesn’t, then the whole house of curds could collapse.